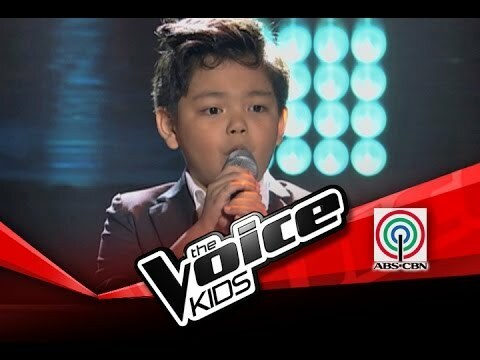 Nathan Bautista 8-years-old walked on stage at ‘The Voice Kids’ and left the audience shocked within seconds. Nathan from the Philippines only sang for 3 seconds and all three judges turned around. Nathan’s song choice was ‘Don’t Stop Believing’ by Journey, and he nailed it. Nathan has been a fan of rock music since he was 3-years-old when his late dad used to listen to Bruce Springsteen all the time.